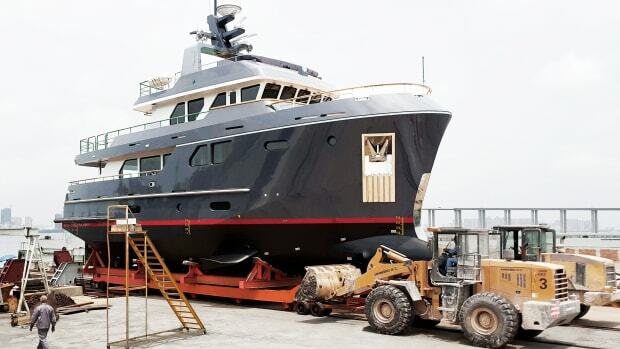 One of the original tried-and-true bluewater builders, Kadey-Krogen Yachts, has relied on a consistent design approach since the late 1970s. 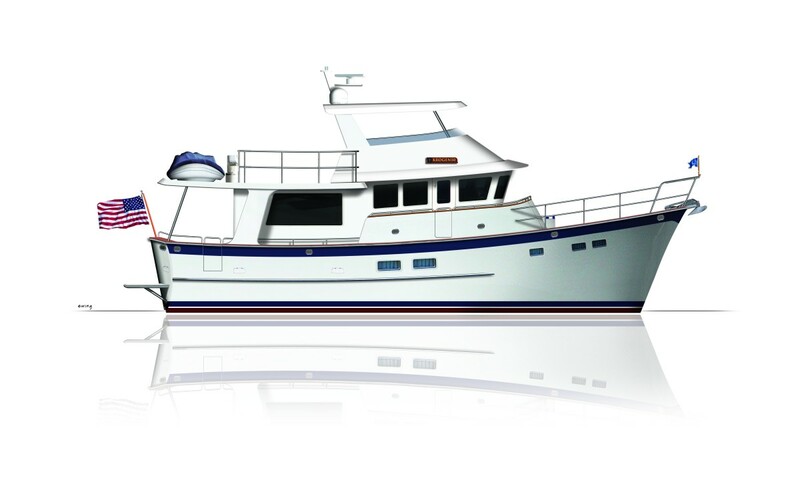 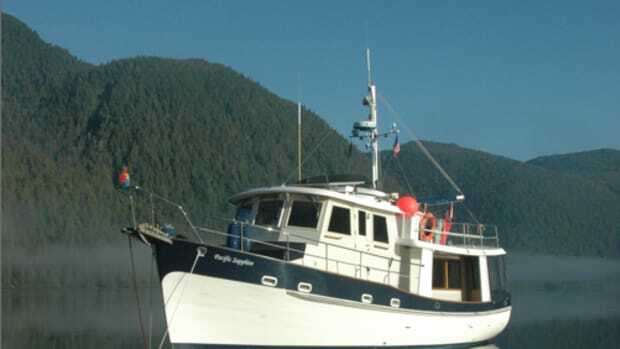 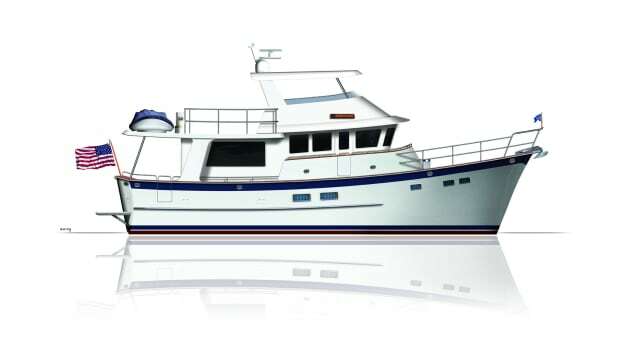 The designs have never strayed from their mantra of building fuel-efficient, full-displacement hulls combined with traditional trawler lines. 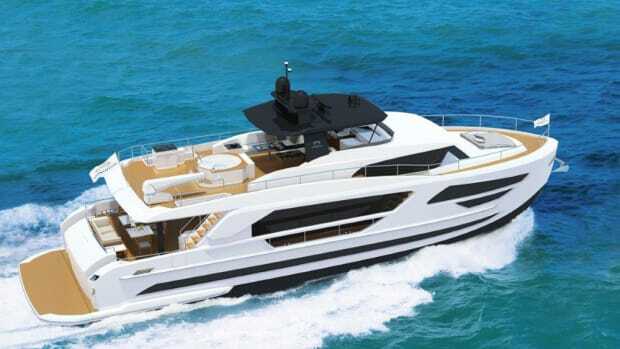 And while that formula isn’t changing, one thing is: For the first time, Kadey-Krogen Yachts is offering a new product line that forgoes the raised pilothouse design. The new model is called the 50 Open, and it will feature a continuous elevation from the cockpit, all the way through to the pilothouse. 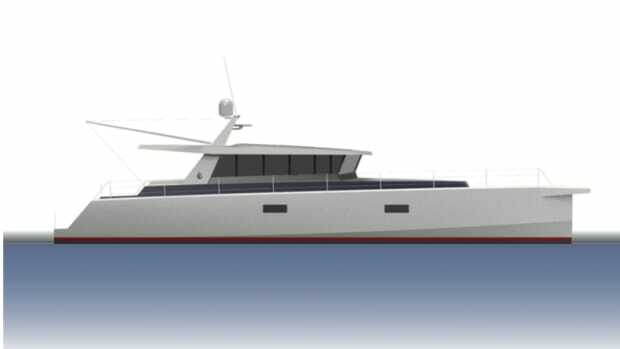 “For customers who have dreamt of a Kadey-Krogen with a walk-in engine room, Portuguese bridge, and a main deck layout that is continuous from saloon to pilothouse, their dream has come true,” says vice president and Kadey-Krogen Yachts partner Larry Polster. 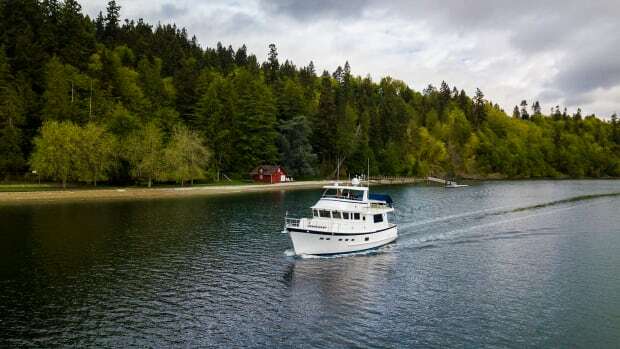 Krogen’s ownership group is hoping that this new layout will appeal to a new segment of cruisers who prefer the more social layout of a sedan cruiser, but still want the sea-keeping and fuel economies synonymous with the Kadey-Krogen brand. 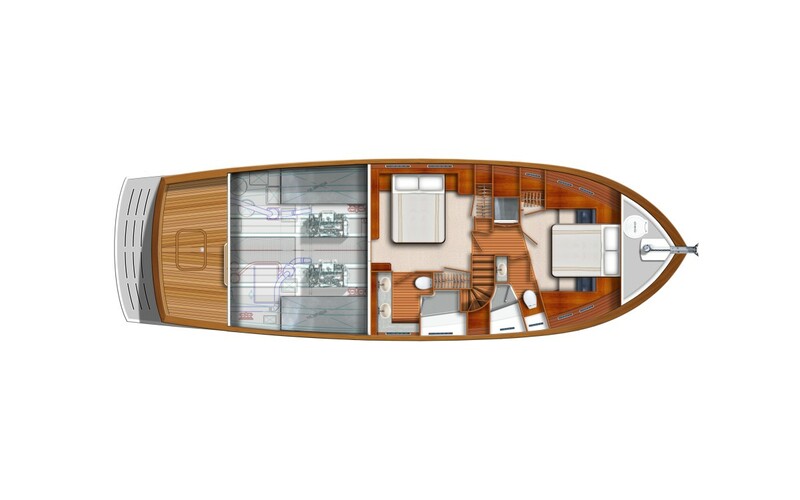 One interesting note is that the interior design features a retractable partition wall just abaft the pilothouse for the option of privacy from the galley/saloon, or for improved visibility during nighttime andlow-visibility passages. 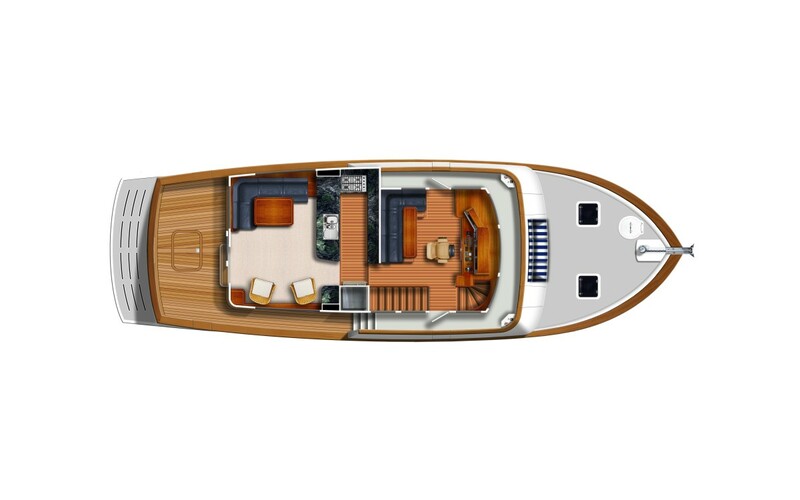 Additional features include an engine room with 6 feet, 6 inches of headroom, single or twin power, port and starboard wing docking stations, and a large flybridge with options for a hardtop as well as a summer kitchen.